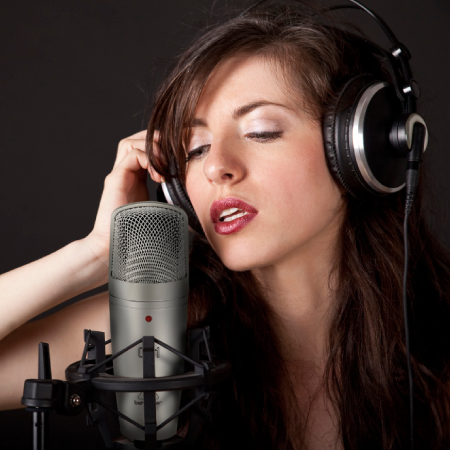 Music Group – The New Behringer A800 (A500 Replacement) Is Now Available for Pre-order! 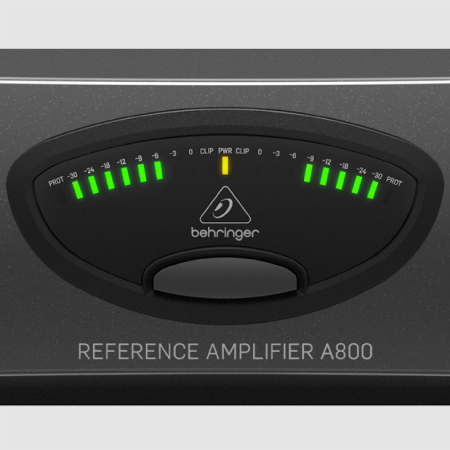 The BEHRINGER A800 (A500 Replacement) is now in stock and available to ship. Please contact an Image Marketing Sales Rep today to setup a demo by phone (323) 703-1114 or email us at support@imagemarketingrep.com. 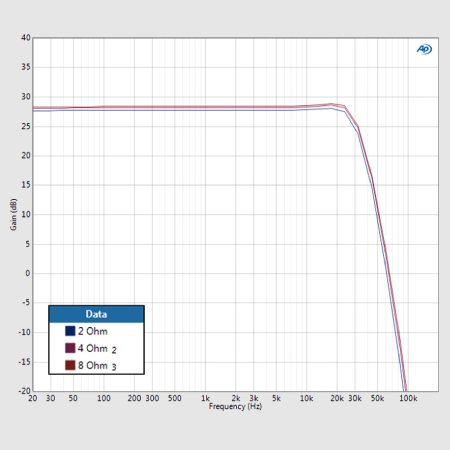 Ultra-low impedance design can drive virtually any passive speaker such as studio monitors, etc. The Reference Amplifier A800 is the ideal choice for home and professional recording studios, post-production suites, or anyone seeking audiophile-grade performance – without the audiophile-grade price tag! A professional 800-Watt ultra-linear power amplifier, the A800 provides stunningly-accurate audio reproduction – without the slightest hint of distortion or artificial coloration common to many competing products. Thanks to its ingenious servo-controlled design, and the high-level components used throughout, the A800 boasts remarkable specs and unrivaled sonic performance. 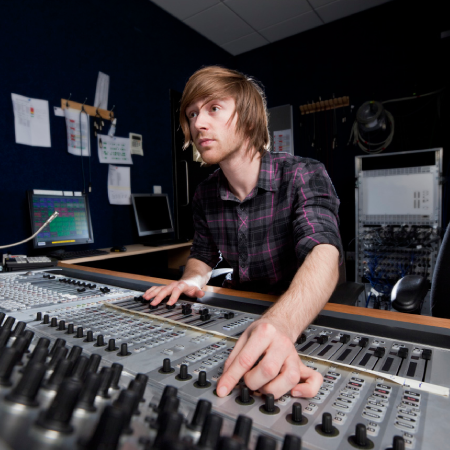 Professional audio engineers the world over are impressed by the A800’s performance – and surprised by its affordability. Capable of delivering 2 x 400 Watts (4 Ohms) and 800 Watts 8 Ohms in bridged-mono mode, the A800 exhibits massive headroom for the utmost in pristine audio reproduction. The A800’s advanced convection-cooling technology ensures stable, noise-free operation – while the servo-controlled design allows it drive virtually any passive speaker system. A precise level meter with input clip and channel protection LEDs are provided for accurate performance monitoring. Input connections are provided in the form of balanced XLR and 1/4″ TRS connectors, as well as unbalanced RCA sockets, ensuring you have loads of input options. Plus, the speaker outputs give you the choice between professional twist-lock and binding post connectors. Our new SmartSense Technology puts the punch back into Class-D amplification, providing vastly improved full-range frequency response with more powerfully-dynamic bass, and smoother high-frequency reproduction. The resulting output is no longer dependent on the actual load, but is rendered perfectly ruler flat via impedance compensation. 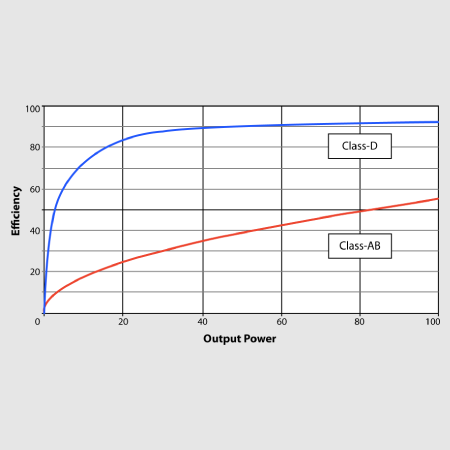 A800’s design also incorporates a significantly-higher damping factor that yields better amplifier control over the loudspeaker for stronger audio reproduction – especially in the LF area.